- Page 2 of 18 - A little radio show in Alabama making a big difference. Birmingham, Ala. – Eric Martin, a registered forester, has been buying and managing timberland for over 35 years. For over 25 years, Southern Timber Resources, Inc. has been purchasing standing timber and helping small timberland owners manage their properties. Services include forest inventories, timber sales, hunting leases, site preparations, and reforestation. The decision to remain primarily active in timber procurement has enabled the company to keep current with an ever changing forest products market. Although we have been key participants in the acquisition of thousands of acres in one purchase, the founding purpose to help small landowners and investors continues to be our focus and niche in the market. The company is based in Birmingham, Alabama and is also located in Little Rock, Arkansas. Having known the Martin family all of my life, I can attest to the trustworthiness and the conscientious individual Eric Martin is. Attention to detail is important to him in his forestry work. If you would like a free appraisal on your timber, you can give Eric a call at (205) 527-6785. Check out Southern Timber Resources website. I’m excited to have Southern Timber Resources as a new sponsor of The Mark White Show. You will be hearing more about them and their work soon! Listen to their new ad below and remember Eric offers free appraisals! Courageous Living Books Joins The Mark White Show! 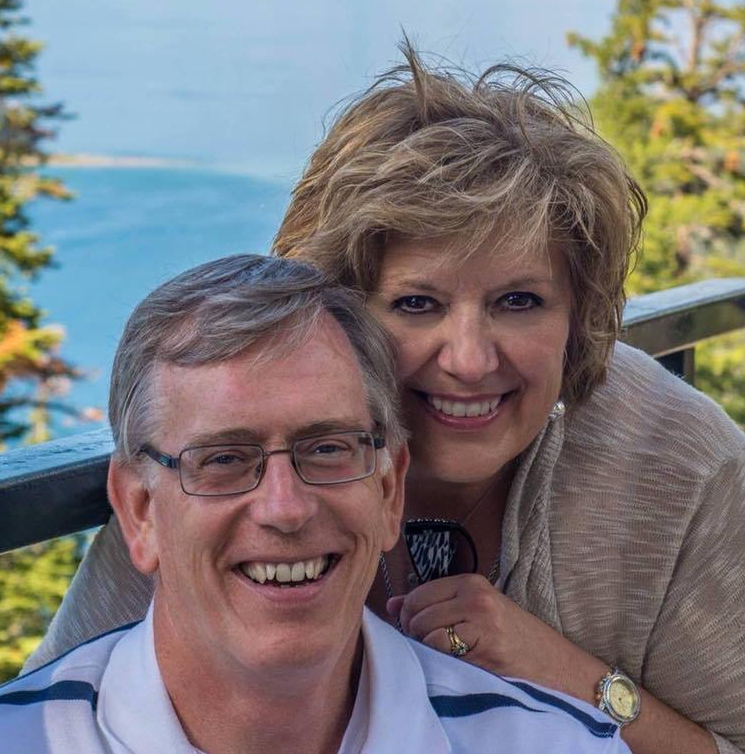 Murfreesboro, Tenn. – Wilson and Julie Adams, owners of Courageous Living Books just announced their new sponsorship of The Mark White Show. Courageous Living Books is an adult Bible study book business which seeks to inform, encourage and build faith. You can take a look at what they have to offer by going to Courageous Living Books. You can also follow Courageous Living Books on Facebook. Take a listen to their new ads below that are currently running on The Mark White Show. 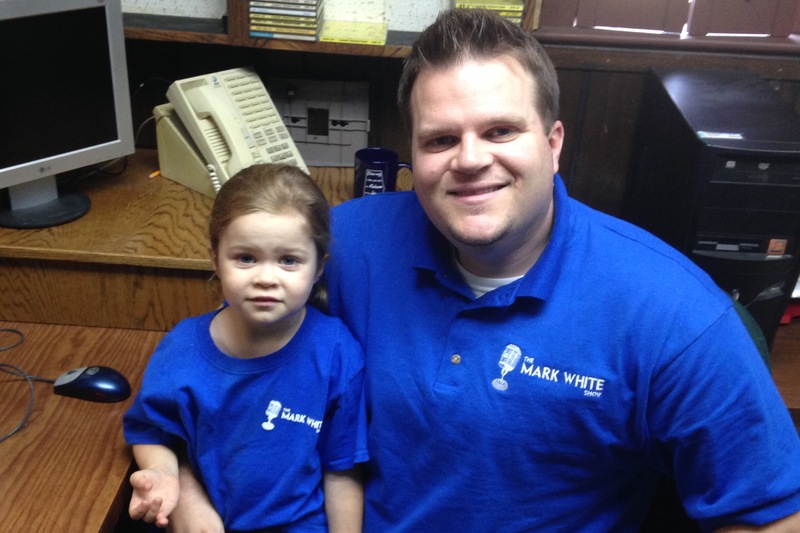 Tanner, Ala. – First and foremost, sponsors of The Mark White Show believe in the mission of the show. Since the show began, I have added sponsors and people I believe in too. When you hear a sponsor on my show, understand that they are a sponsor because they also care about making a difference and they are dependable and trustworthy. One of those businesses is H&R Agripower in Tanner. I am pleased that they have joined the effort. Good things lead to good things and I’m looking forward to our partnership. My sponsors are the reason The Mark White Show exists. They are the reason that the show is now reaching over half the state of Alabama and parts of Tennessee and Mississippi via the radio airwaves. Please support them every opportunity you get. Tanner, Ala. – As Cora, Nicholas, and I were headed to Exit 347 on I-65 to welcome Snuffy Wallace home from the hospital, a vinyl sign in front of the building which once housed eating establishments such as McKinney’s Corner and Wingzilla, caught my eye. It read, “El Pollo Maníaco.” I’m limited in my Spanish, but I know that in English that means The Maniac Chicken. Since we had a few minutes before Snuffy arrived, I decided we would stop there for lunch. When Cora heard the word breakfast, she was excited. She had a pancake brought out to her that was bigger than her head! I selected Carne Asada off of the Mexican menu and Nicholas enjoyed a burger off of the burger/sandwich menu. I’m telling you, as a former Mexican restaurant owner myself, those folks know how to cook. Two days later, we were back for lunch on Sunday! I was so impressed with El Pollo Maníco that I offered them an opportunity to become a sponsor of the show and they accepted. Our family loves El Pollo Maníaco and I believe yours will too. As a matter of fact, we already have lunch figured out for Sunday. You know, El Pollo Maníaco!